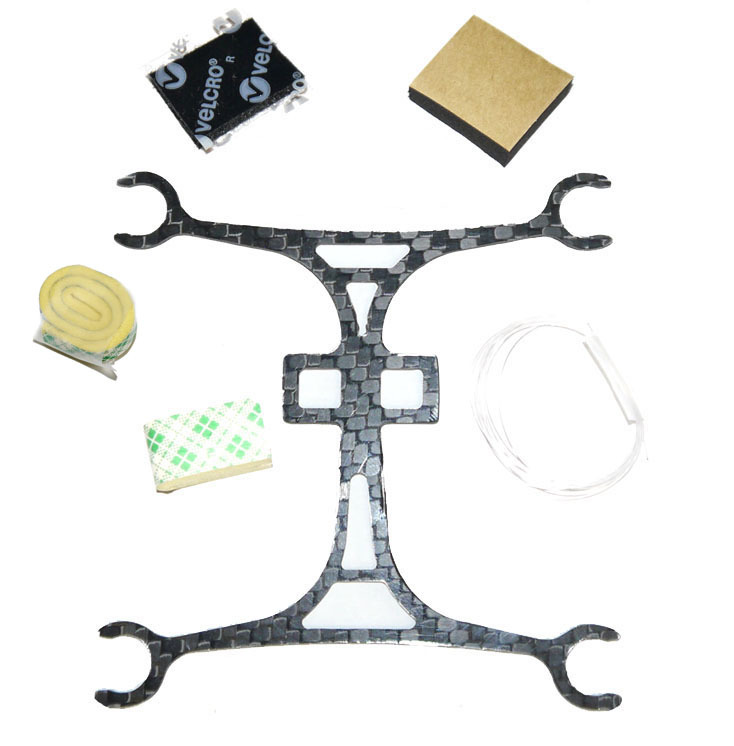 We have a great NanoQX micro-h frame, ultra light, weighing in at only 2 grams. Double sided foam motor mount will hold a 6mm motor. Lightweight enough to reuse all of the stock Blade NanoQx there is nothing else to buy. Replacing your stock Nano QX frame with a high performance carbon fiber frame will take off about .5 gram and improve your flight. 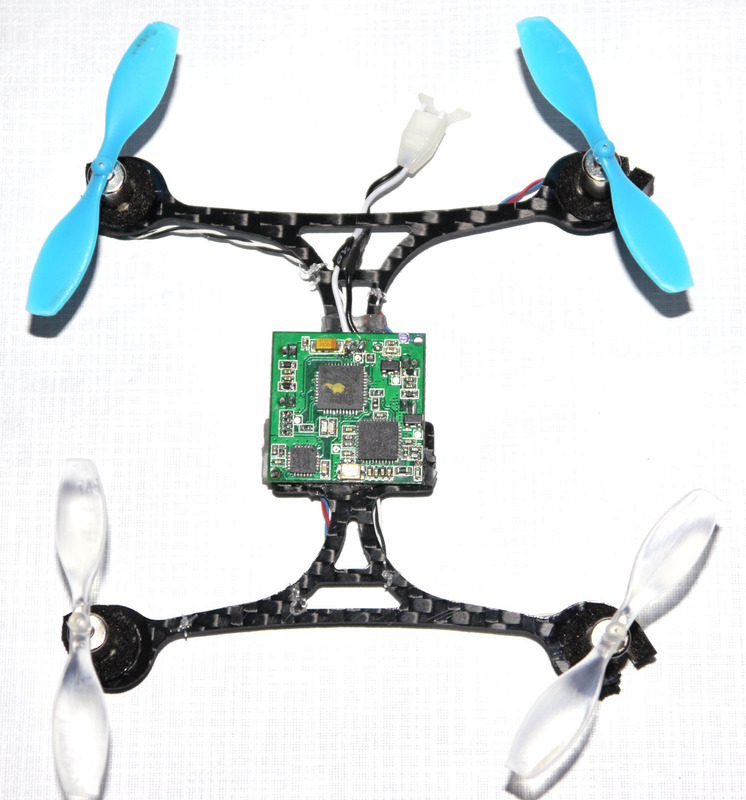 Building this micro quad is super simple, the stock motors unplug from the main board and slide out of there mounts. The flight controller then mounts to the frame with some double sided adhesive foam.